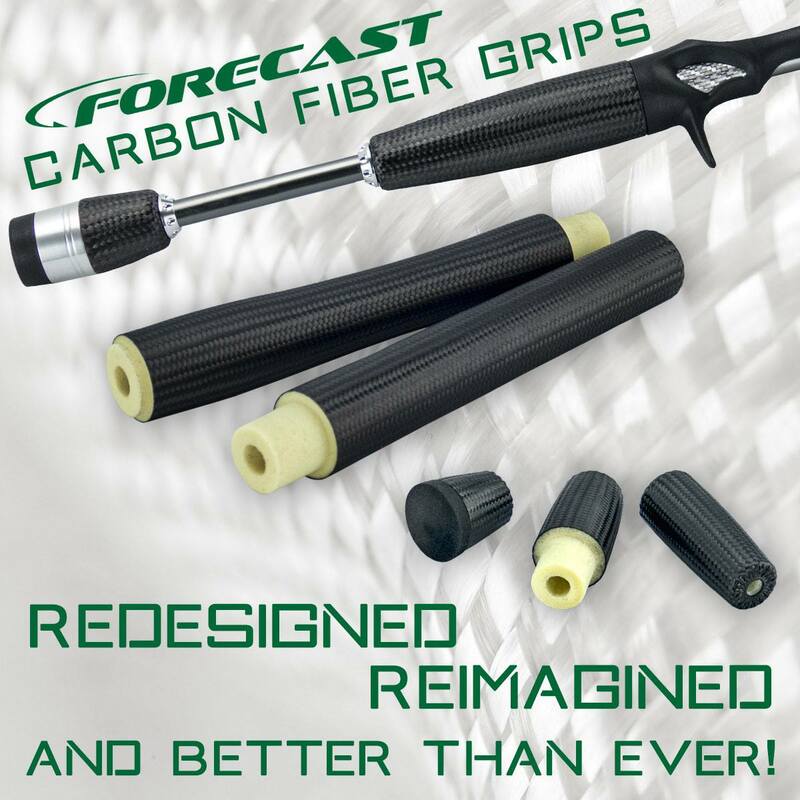 If you have been searching for the best woven carbon fiber wrapped grips on the planet? Your search has ended! The Jaguar Design team in conjunction with some great design engineers has created the best grips available today. So why are Forecast grips better? We thought you would never ask! 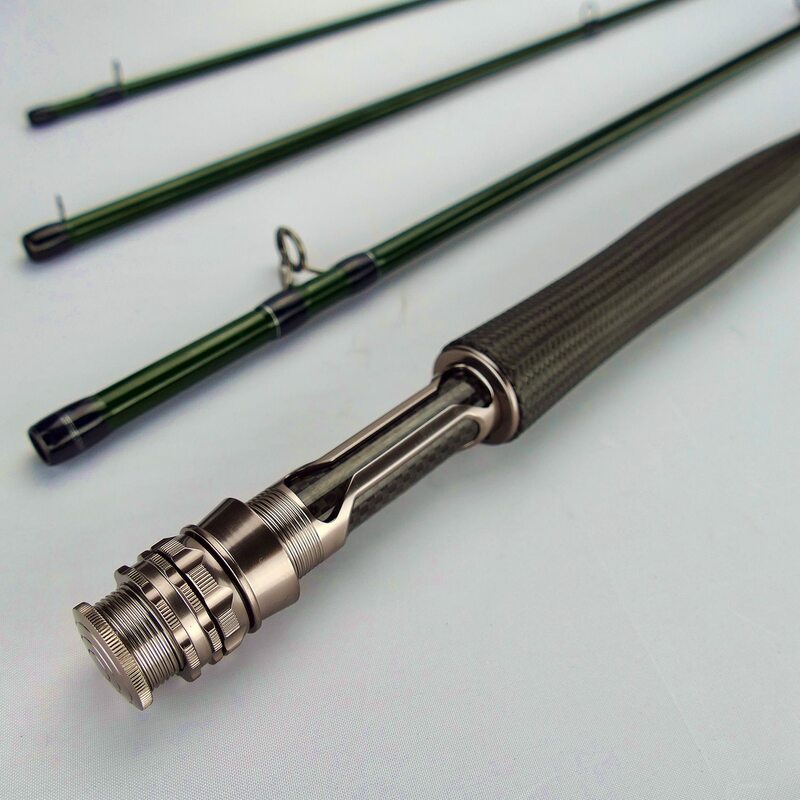 Here’s a custom built fly rod, by Bob Wall, shipping out to Team Rainshadow Pro Staff Jennifer De Graaf. First, Forecast starts with the highest quality foam produced by the best suppliers in the world. These foam cores are void of any air pockets that can weaken and decrease sensitivity. This is a common problem that can plague grip designs utilizing foam cores. Next we developed a proprietary gluing process that secures the seamless woven sleeve to the inner core. This process eliminates core to sleeve slippage that plagues many designs on the market. The end result is a light, strong and sensitive grip. They are super easy to ream, will not absorb water and are UV stable. What’s not to like? Check them out at Batson’s Forecast/Alps website. More about Batson on BD.